Jamie Bernstein is responsible for recruiting candidates across multiple industries and supporting clients throughout the search process. At FlemingMartin, she partners with the Managing Directors and Practice Leaders to identify strong executive talent with specific skill sets and experiences. Jamie takes pride in her ability to build strong, long-term relationships. 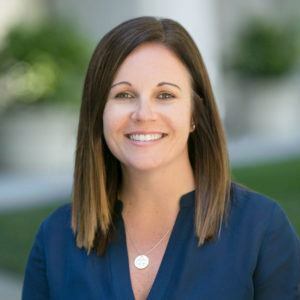 Approachable and professional, Jamie enjoys helping FlemingMartin serve the needs of companies throughout California. Prior to joining FlemingMartin, Jamie was a Staffing and Recruiting Manager across several fields including Architecture, Engineering, Healthcare, Medical Devices, and Technology. She graduated from California Polytechnic State University, San Luis Obispo and lives in the East Bay with her family.